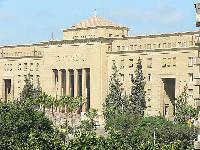 Faculty of Engineering was built in Alexandria City in front of Gamal Abdel-Naser Hospital at El-Horia Road. 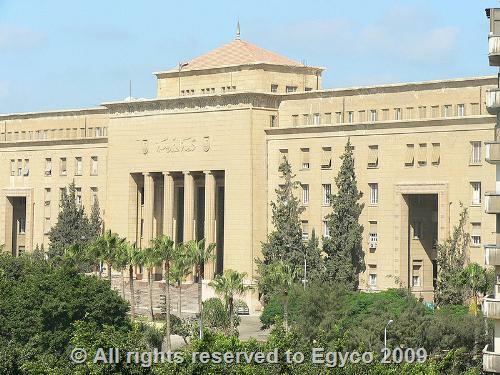 Its buildings have been constructed in the forties and designed in the style of ancient Egyptian temples. 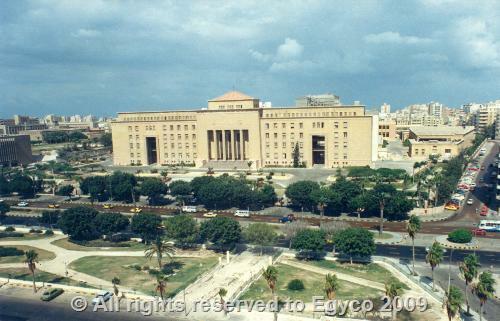 These buildings include : the administration building, the preparatory building, production workshops building and electricity workshops building.